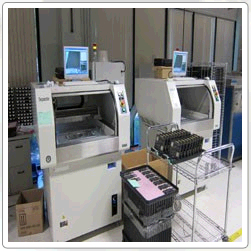 3 completed FUJI and 3 JUKI lines consist of JUKI fully automatic screen printers, CP-643E, CP65, IP3 and BTU reflow ovens to support your quick turn proto type and on-going production needs. 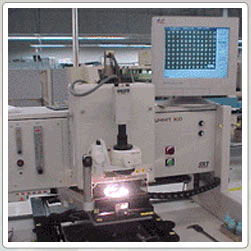 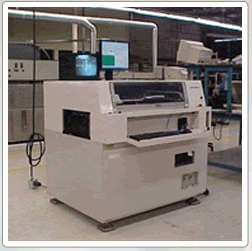 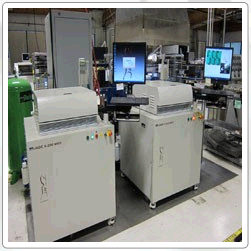 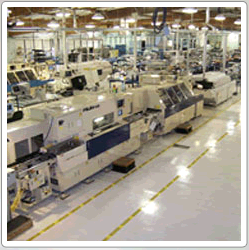 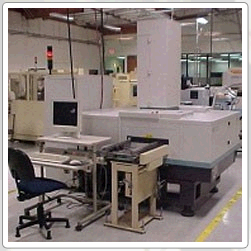 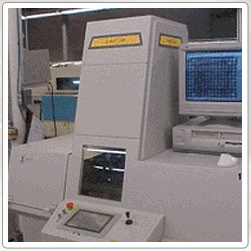 SRT rework stations are our main BGA rework machines that are capable of rework Lead free BGA and micro BGA. 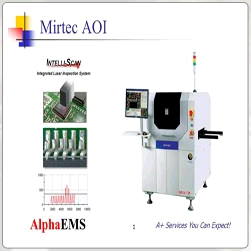 Nicolet X-ray, Agilent 5DX, Yes tech and Mirtec AOI machine are our key quality inspection equipments for the BGA inspection process and providing consistent production quality result. 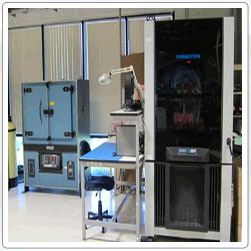 On the testing side, we have Takaya flying probe tester and Thermotron burn-in chamber to meet your test need at the proto type stage.